Gentle Readers: Here is Chris’s third post on Mansfield Park – let’s hear what he has to say about Mrs. Norris! Mrs Norris is a really interesting character and quite important to the plotting of the whole novel. It is after all her idea, and her desire, that brings Fanny Price from Portsmouth to Mansfield Park. It is also her wish, mainly to avoid any expense, that her own involvement will be at arm’s length and that Sir Thomas and Lady Bertram will raise Fanny and house her. The inter-relationship of Sir Thomas Bertram with Mrs Norris is also very important especially as it affects Fanny Price, but also as it affects Maria and Julia. Just as with the naming of the novel giving links to the slave trade what may we make of the name Norris? In Jane Austen’s day a notorious slave trader Robert Norris gave evidence in support of the slave trade which is staggering when compared to the reality of extreme over-crowding with the slaves’ transportation: However, during a Parliamentary investigation, a witness for the slave trade, Robert Norris, described how ‘delightful’ the slave ships were. The enslaved people, he suggested, had sufficient room, sufficient air, and sufficient provisions. When upon deck, they made merry and amused themselves with dancing… In short, the voyage from Africa to the West Indies was one of the happiest periods of their life! Is the naming for Mrs Norris, the story’s villain, coincidental? Perhaps it is, but as with the use of “Mansfield” I think Jane Austen was making a direct reference to the slave trade. Mrs Norris and Sir Thomas are both powerful characters who create change and affect other characters. About the only character not affected by them, or anything much really, is Lady Bertram who carries on relaxing on the sofa with Pug in much the same way no matter what is going on. 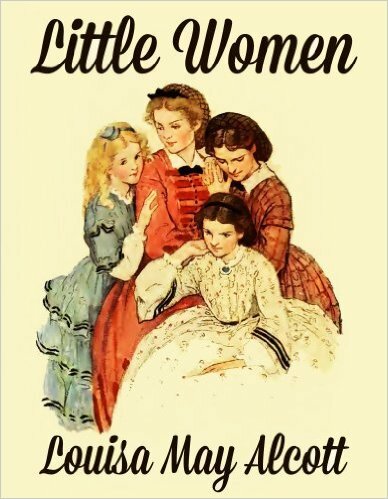 It’s been suggested that she’s quietly boozing liqueur or stoned on laudanum but I rather think that in the gene share out her two sisters got all the ‘activity genes’ the family could spare. The mention of Pug raises one of Jane Austen’s rare mistakes. In Chapter VII of Volume I, Lady Bertram says “ . . . . . calling for Pug, and trying to keep him from the flower beds” but much later on in Volume III she is thinking of offering Fanny a puppy next time Pug has a litter. Mrs Norris and Harry Potter? J K Rowling’s website claims that her favourite author is Jane Austen. So is the choice of name, Mrs Norris, for the Hogwarts’ Caretaker’s nosey, busybody cat who is forever on the prowl a co-incidence? I checked out this notion elsewhere on her website and an unsupported claim for a deliberate choice is made; but the jury is still out, I think. 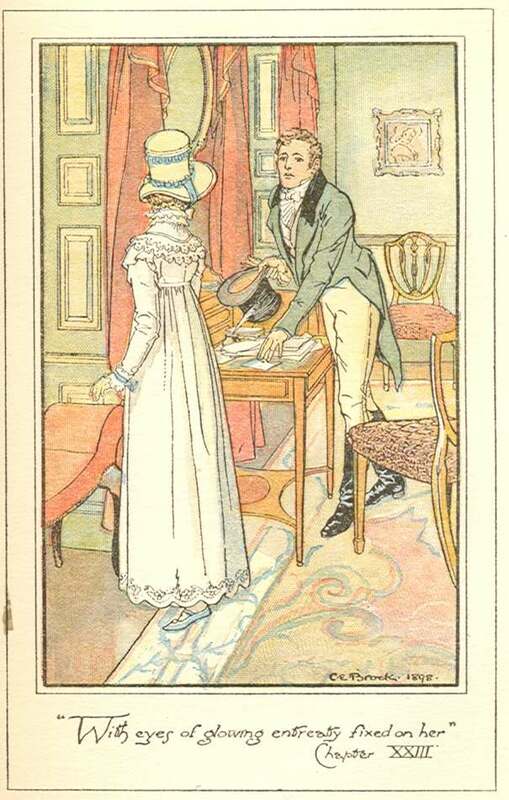 Sir Thomas Bertram fatefully misjudges Mrs Norris. 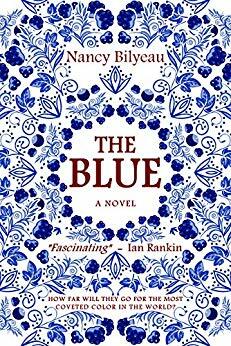 He thinks she is kind and well-meaning, as Mrs Norris does herself, and his authority as a father already weakened by his remote and austere countenance – which creates a gulf that separates him from his daughters and Fanny – allows a vacuum that Mrs Norris fills. Sir Thomas believes his approach and that of Mrs Norris will combine and average out in their effect producing overall a beneficial result. 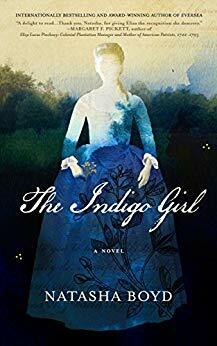 However, his daughters simply avoid showing their real selves to him, and take the full measure of Mrs Norris’s flattery and blindness to their faults that allows them to think and do as they wish, and not as they should. Mrs Norris is free to oppress and bully Fanny unmercifully and all in the name of maintaining the distinction between her and her cousins. 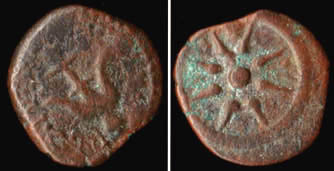 the “Widow’s Mite” mentioned by both Mark and Luke in the bible, were Jesus suggests two such coins from a poor widow were worth more to God than the extravagant but proportionately lesser contributions of richer people. This is typical of Mrs Norris’ style: do not give much but make out it is proportionately worth more than others give, and every time there is a suggestion of cash contributions required talk of the mite. Austen-Leigh in his book A Memoir of Jane Austen said that Jane Austen told her family that the “considerable sum” given was only £1. So we can see that Mrs Norris is perfectly happy to leave her sister in ignorance and thinking she had given much more than the £10 Lady Bertram had given. How badly off is Mrs Norris? We are told she is on £600 pa or £36,000 – £480,000 which if you remember Edward Ferrar’s situation in Sense and Sensibility is very much the same as he was willing to be happily married on, although in the end he gets slightly more. Families on £850 pa could afford to run a carriage. There is no mention of her rental terms on Sir Thomas’s land but we can assume she negotiated herself a peppercorn rent. With her energy and a restless eye on opportunity one imagines that a steady flow of produce from the Bertram’s kitchen gardens and fields along with game and fruits in season comes her way. She also spends much of her time at the “big house” taking her meals there as well as benefitting from any heating and lighting. 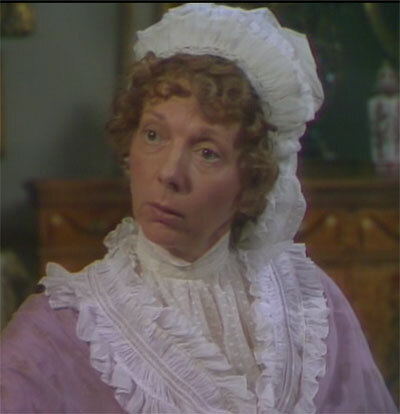 Every servant could be frightened or cajoled into helping Mrs Norris walk off with anything useful so as not to be on the wrong end of a bad report from Mrs Norris. It would be a powerful motivation. She has some servants of her own but not many. 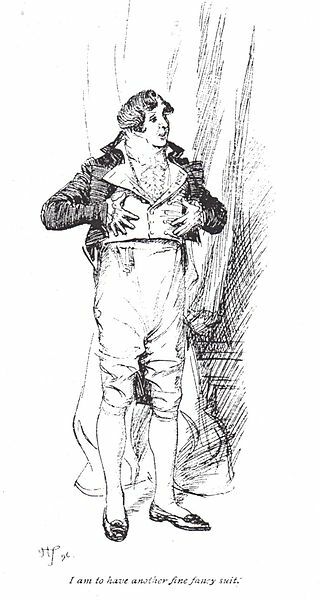 Louis Simond in his book gives many useful figures and a manservant at that time would cost £40pa but a maid only £15 as would a cook. I find it hard when I speculate upon her budget to see how she spends, when begrudging every penny lost in expense, even up to one third of her income. After all a Curate’s rate of pay for performing all that the Rector ought to do was generally £50pa and he did not starve. If Mrs Norris is managing to add £400 a year to her capital then over the period of the novel you could argue that she adds £4000 to her savings and another therefore a further £200pa to her income. She lives alone and walks everywhere and at all times avoids any expense. The conclusion must be that Mrs Norris is miserly natured and is unreasonably worried that she might starve. Her relationship with the Grants gets off to a frosty start over “dilapidations” which is a technical term and refers to the sums required to make good an ecclesiastical property on handing it over. I imagine, because the actual conversations are never revealed, that Mrs Norris was well-armed in advance for Dr Grant opening the subject and responds with a torrent of words. A torrent of words is her basic strategy. Dr Grant may soon have been fed up with hearing, “Good as new” and “Fair wear and tear” as well as “Widow’s mite” and be pleased to save his ears by dropping the subject and be left to restore the property at his own expense and then be grumpy about it later. 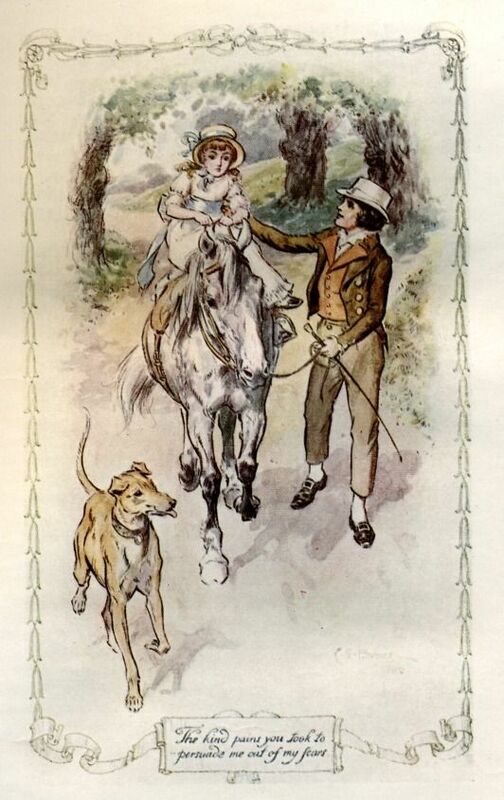 We see early on in the novel how Mrs Norris “beats down” opposition to her own viewpoint by a shrewd mixture of anticipating the points to be made against and rebutting them with a torrent of words. She manages the “debate” by being the only speaker and takes both sides in turn ending up as Judge and Jury as well as speaking for and against the motion. 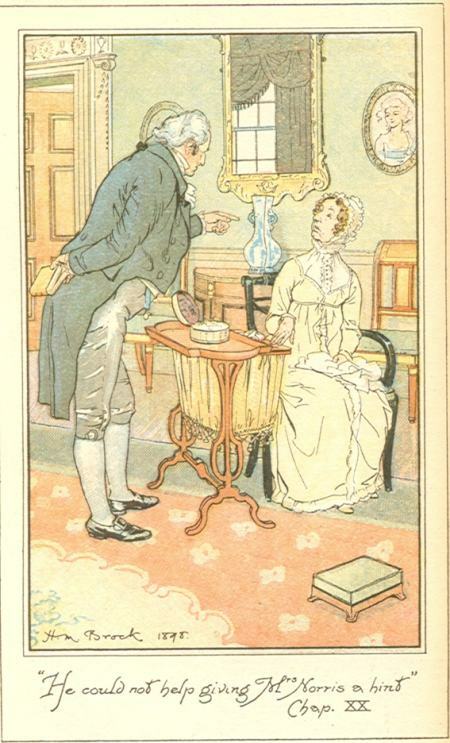 When, right at the start of the novel, Mrs Norris is giving her views on the advisability of bringing Fanny to Mansfield Park she cleverly forecasts all Sir Thomas’s fears and as soon as he starts to air his doubts interrupts him and gives him answers to all objections whether stated or not. She does in fact construct a flow of nearly 400 words by the end of which he is left with nothing to say but to agree. It might be noted that Sir Thomas’s principal concern that he would be raising Fanny to marry one of his sons turns out to be well-founded. We see Mrs Norris throughout the novel acquiring cloth, or wood materials, or cut flowers. In her shining hour with the visit to Sotherton she comes back with: a beautiful little heath from the gardener, a large cream cheese from Mrs Whittaker, and four beautiful pheasant’s eggs as well. Fatefully she has been so busy angling for these gifts, “but they were forced upon me” that she has no idea whatsoever what Maria was up to in the wilderness. Her actual supervision when acting “in loco parentis” is negligible and both Julia and Maria are happy to know it will be. It was most unfortunate that Sir Thomas ever suggested to Mrs Norris that the distinction between his daughters and Fanny needed to be preserved at outset and he sees this as a delicate and difficult task and tragically leaves its implementation to Mrs Norris who sees it as an easy task. She just bullies Fanny unmercifully. She keeps Fanny low and never stops reminding her that her only role, for which she must be eternally grateful, is as an unpaid helper. This, of course, includes helping Mrs Norris do anything she asks. Sir Thomas initially misjudges Mrs Norris by thinking her kind and benevolent, and certainly Mrs Norris so little knows herself that she thinks of herself as the most liberal-minded sister and aunt in the world. Realised that his opinion of Mrs Norris had been steadily sinking since his return from Antigua, but that he had badly formed his opinion of her in the first place. It’s a miracle in a way that with Sir Thomas’s grave manner and blindness, Mrs Norris’s perpetual bullying and Julia and Maria’s unsisterly contempt and aversion to include Fanny in anything; that Fanny grows up untouched by all the negativity and criticism direct or implied. Young pretty and gentle . . . . . . she had no awkwardnesses that were not as good as graces . . . . . . she was attractive, she was modest, she was Sir Thomas’s niece and soon said to be admired by Mr Crawford . . . . . .
And Jane Austen cleverly maintains the same basic character but subtly presents her significant development as well. Going back to Thomas Lister’s comments on Jane Austen, “she scarcely does more than make them act and talk and we know them directly” I think we have from this wonderful effusion on the subject of memory we get a pretty clear idea of the pace, power and wide range of Fanny’s mental development. And we get the wonderful picture of a weak intellect seizing up under the weight and strain of its own thoughts as Mr Rushworth grinds to a halt. Jane Austen does not waste time in giving a detailed description of his talk running out of steam she merely remarks, “that he grew puzzled” and she has Edmund putting an end to the speech with a proposal for more wine. This establishes Mr Rushworth’s limitations from the start, and at his expense. For a great work like Mansfield Park any mere article would be too short, and by only dipping into aspects and parts of the novel many things are left unsaid. 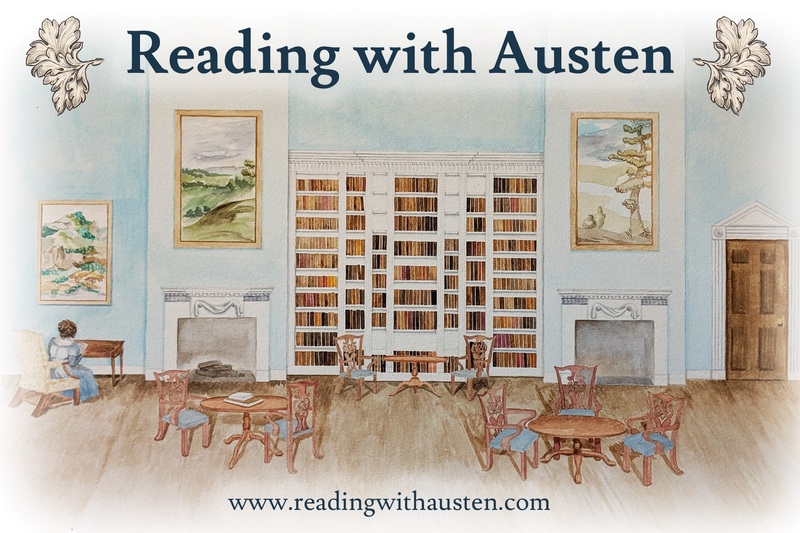 I have touched on the importance of Stoneleigh Abbey to this novel and to the wider aspects of Jane Austen’s work, the role possibly played by Cottesbrook Hall, and the influence of Shakespeare on this novel especially. I hope that you have enjoyed looking afresh at Mrs Norris, and I am sorry my talk did not have time for more. Thank you Chris for sharing your many thoughts on Mansfield Park with ‘Jane Austen in Vermont’! Readers: please leave any question or comment for Chris below – he will get back to you right away. 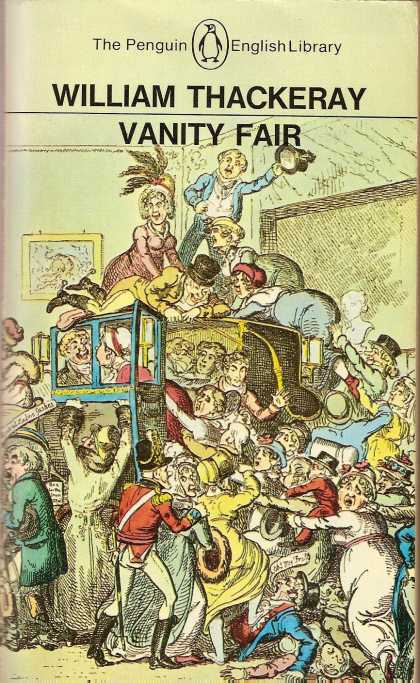 This entry was posted in Austen Literary History & Criticism, Books, Jane Austen and tagged Chris Sandrawich, Fanny Price, Jane Austen, Mansfield Park, Mr Rushworth, Mrs Norris. Bookmark the permalink.